Not all workers in Silicon Valley benefit from stock options and catered lunches. In 2001, Raj Jayadev and his friends founded Silicon Valley De-Bug, a local newsletter meant to give less affluent employees a voice. Today, De-Bug serves as a hub for community organizing and criminal justice reform, as well as a multi-platform media organization. Jayadev joins us as part of our First Person series on the leaders, innovators and others who make the Bay Area unique. 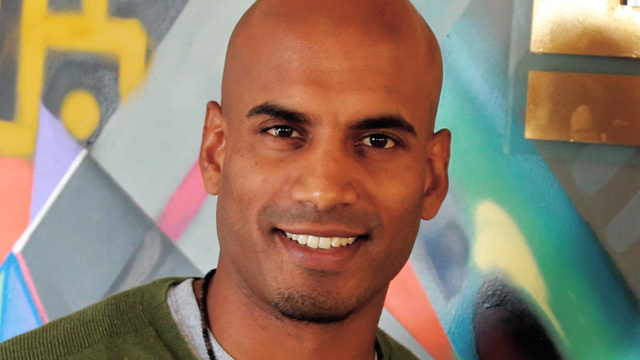 Silicon Valley Sparkplugs, Raj Jayadev from Pam Kelly on Vimeo.